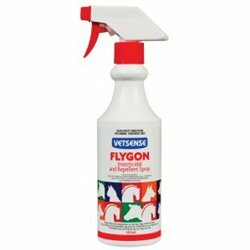 Odour & Fly Spray There are 6 products. 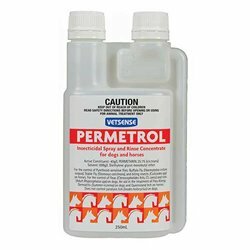 Permetrol is an insect and fly treatment for Horses and Dogs. 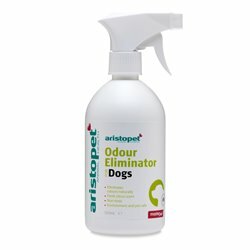 This pet odour remover from Aristopet is designed to remove smells caused by your pets. 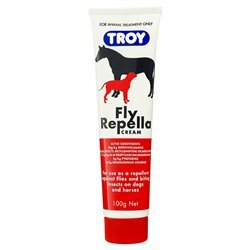 Directions for use apply a thin smear of cream to areas affected by flies and biting insects, such as around the eyes, ears and base of the tail. 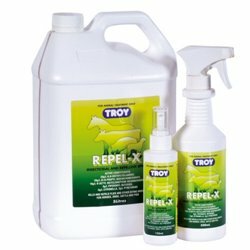 To repel flies and other biting insects on horses, dogs, cattle and pigs. For the control of fleas and lice on dogs and cats. Rufus & Coco Wee Away is an odour and stain remover for surfaces without scrubbing.